World Cancer Day has just passed and, although we have written about using cannabis for cancer (including speaking to experts such as Dr. Michael Masterman-Smith and others), there is still much to be written about. After all, there are various types of cancer, all with different causes and treatment types. For some types of cancer, current treatments such as chemotherapy and radiotherapy are effective. For other types of cancer, such treatments are less effective, and alternative or a combination of several different treatments may be required. Why does cannabis work for cancer, and does it work for all types of cancer? To answer this question, first let’s give a classic definition of cancer, which is “a disease caused by an uncontrolled division of abnormal cells in a part of the body.” The division of cells can result in a malignant growth or tumour. Cancer cells can “break away” and spread to other parts of the body via the blood and lymph systems, in what are often termed “secondary cancers”. These cancerous cells essentially act as a “trojan horse”, as the body does not recognize these cancerous cells as “bad” or “invasive”, and let the cancer proliferate. Usually, cancerous cells are destroyed by the body everyday. For those who develop cancer, the cancerous cells are not destroyed, and the “programmed cell death” (“apoptosis”) that bad cells usually go through is blocked. What is interesting is that many types of cancer (although not all types) have endocannabinoid receptors. The theory is that, given the right set of cannabinoids (and terpenoids as well) at the right dosage, phytocannabinoids can essentially instruct cancer cells to either stop growing or to self-destruct (“apoptosis”). Many types of cancer cells have cannabinoid receptors, and cancers such as pancreatic cancer express both CB1 and CB2 receptors. Learning which set of cannabinoids and at what dosage is all important and is an area where clinical trials still need to take place (although they are happening). The right cannabinoids at the right dosage may tell the cancer cells to stop growing, shrink or to self-destruct. 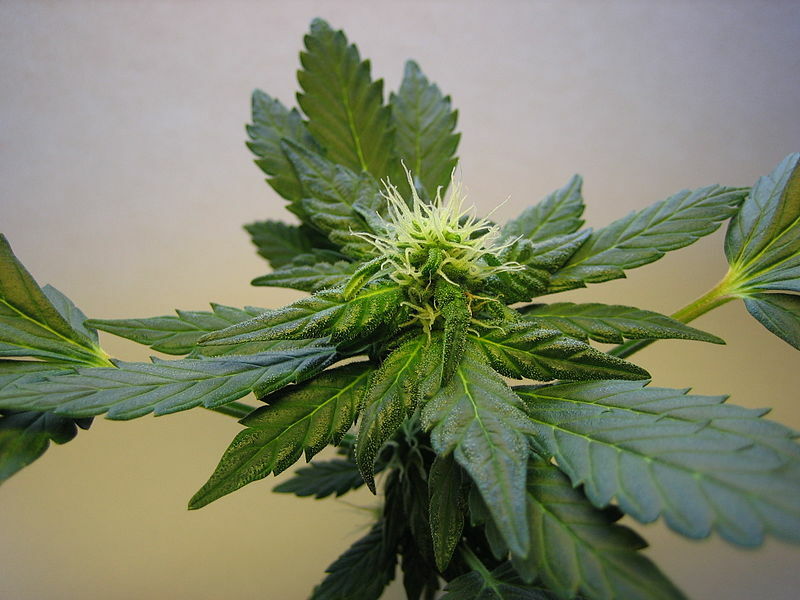 There is some suggestion that cannabinoids may help enhance the efficacy of cancer treatment. A combination of different cannabinoids and terpenoids, including tetrahydrocannabinol (THC), can be used as a palliative treatment for pain, nausea, vomiting, anxiety/depression and the lack of appetite associated with cancer and chemotherapy. Many disease states are either caused by or a result of inflammation, cancer included. Inflammation is essentially caused by a small group of proteins called “cytokines”. Cytokines are involved in many different processed, and the ones that are involved in causing inflammation are called “proinflammatory cytokines” (e.g. IL-1β, IL-6, and TNF-α, which are involved in the process of pathological pain). In some types of cancer (e.g. breast cancer), COX-2 enzymes are also involved in inflammation. THC and CBD are both cyclooxygenase-2 (COX-2) enzyme inhibitors, which can help reduce inflammation. Interestingly, COX-2 inhibition may also suppress neurodegenerative pathways in mental illness, such as schizophrenia and bipolar disorder. Traditional therapies such as chemotherapy and radiation therapy work by essentially “poisoning” the cancerous cells. However, chemotherapy and radiotherapy also poison normal, healthy cells, which can lead to complications of its own. Cannabinoids, meanwhile, seem to target cancerous cells exclusively. Whilst cannabinoid treatment is not necessarily a complete replacement for chemo- and radiotherapy, it may be extremely effective as an adjunctive treatment. Several cannabinoids and terpenoids in the cannabis plant have anti-cancer/anti-tumor effects. 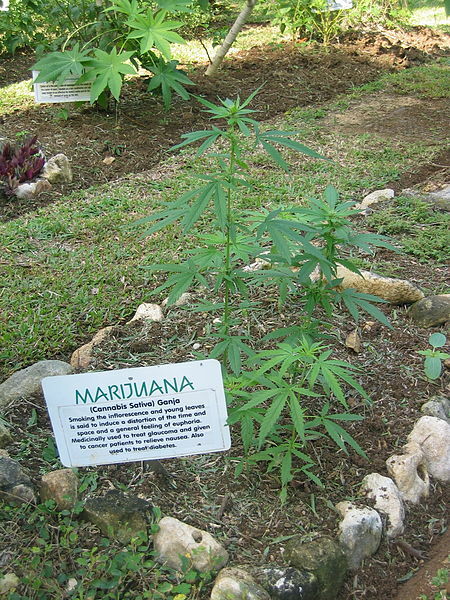 However, for some types of cancer, specific combinations of cannabinoids are needed, otherwise it may not be effective. Also, another interesting factor is that the cannabinoids seems to need to be derived from the plant using ethanol extraction methods in order to be truly effective. The theory behind this is that ethanol extractions keep the bonds that keep the cannabinoids together intact. In the Rick Simpson method (which utilizes ethanol extraction to separate the trichomes from the cannabis plant, resulting in a highly concentrated, thick, black-brown cannabis oil), the theory is that those who suffer from cancer need a high dose of as many cannabinoids as possible. There is a sound theory behind this. As we noted above, cancers spread through the blood and lymph nodes, and the body does not recognize cancerous cells as “bad” cells.. This means that, while removing tumors can be helpful, it does not necessarily treat the underlying cancerous cell growth itself. Getting cannabinoids through all the cells in the body can help defeat cancerous cells wherever they have spread to. This also leads to a theory that cancer patients may need to carry on consuming low doses of cannabinoids (called a “maintenance dose”) even if the cancerous growth has gone into remission, as it could potentially prevent cancerous cells from growing again. This is not proven, and the evidence required to call something a “preventative” or “preventative medicine” is rightfully high, but the theory does have a certain logic behind it. Are there any issues with using cannabis for cancer? Not all types of cancer have cannabinoid receptors. 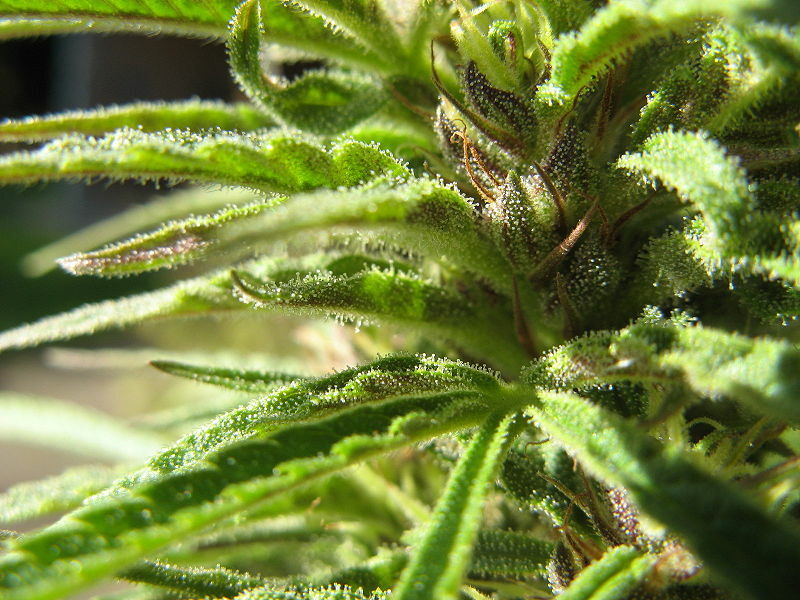 This means that cannabinoid treatment may be ineffective. Cannabinoids can “dampen” the immune system and modulate cytokine production. Whilst this can be of huge benefit for some types of cancer, this can put other patients who are undergoing radiation or chemotherapy and who do not have cannabinoid-type cancer in danger. As chemotherapy and radiotherapy also dampen the immune system, a cancer patient may dampen their immune system too much and become susceptible to contracting many other illnesses. The effects cannabinoids have on the immune system also means that those undergoing immunotherapy should avoid cannabinoid treatment. Different types of cancer require different sets of cannabinoids at different dosages. The wrong set at the wrong dosage will likely be ineffective or, even worse cause the cancer to grow. Oestrogen-positive (ER+) and triple-positive breast cancer (that is,ER+, progesterone-plus aka PR+ and HER+), for example, may not respond well to high doses of THC and cause cancer to grow, instead requiring lower doses of THC and higher doses of CBD. Those with HER+ and triple negative breast cancers (triple negative being especially aggressive and hard to treat), however, respond better to higher doses of THC. Opioids are often prescribed to treat the pain associated with cancer. As cannabinoids can interact with opioids and increase their effects (including opioids’ central nervous system depressant effects), opioid use must be tapered off, reduced and, ideally, stopped entirely wherever possible. With the above in mind, it would be wise to say that while the Rick Simpson method is useful in treating some types of cancer, it is not necessarily suitable for all types of cancer. Some types of cancer may require high doses of THC in order to be effective. This can prove uncomfortable for many people, so tolerance must be built over a course of time. If you’d like to know more about using cannabis for cancer and why it may work, check out the book by Leafwell. If you think you may benefit from cannabis and cannabinoid-based treatment, then don’t hesitate to send us a message or give us a call if you want to get yourself a medical marijuana card.